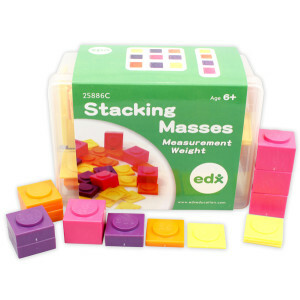 Don’t let maths weigh you down. 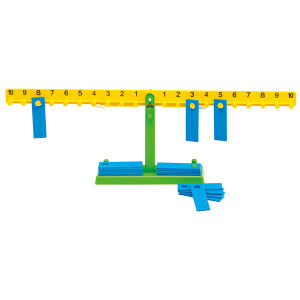 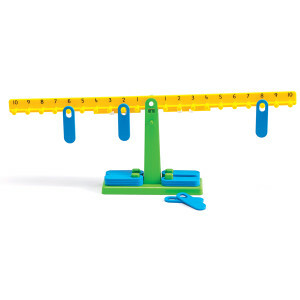 Lighten your load with these fun tools to develop fundamental measurement skills. 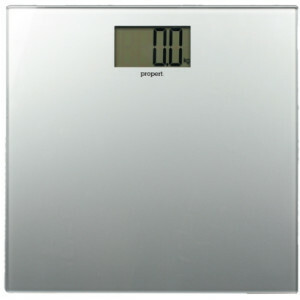 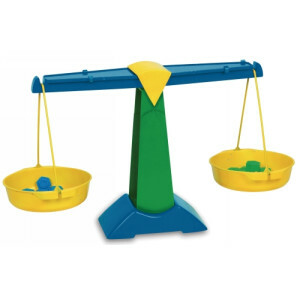 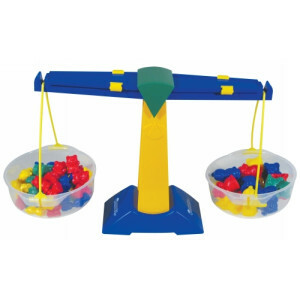 We’ve got a range of balances and scales from metric and mechanical to digital and electronic. 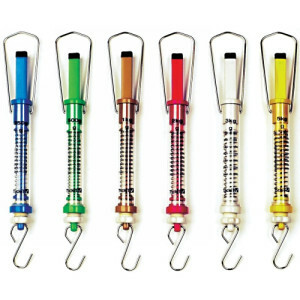 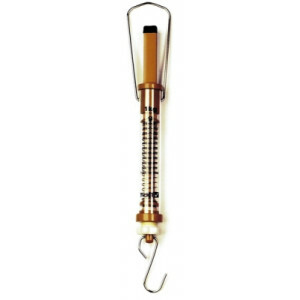 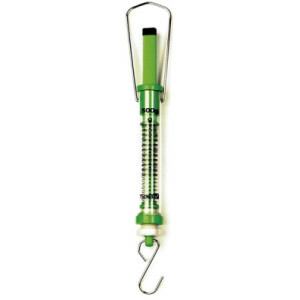 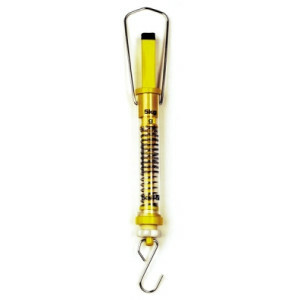 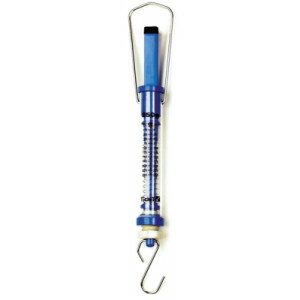 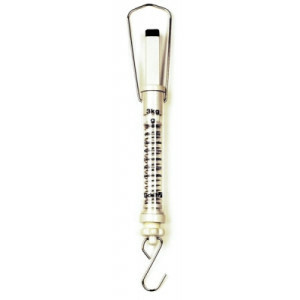 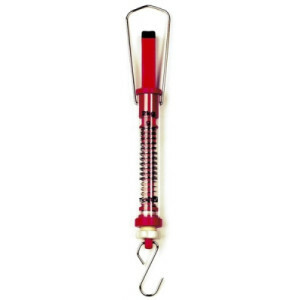 Or use the push & pull spring scale to measure weights from 250g to 5kg.